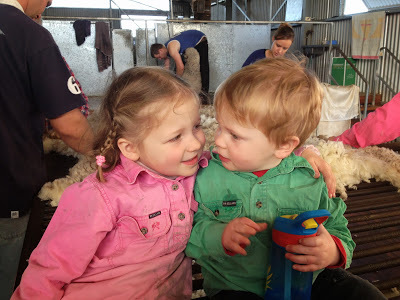 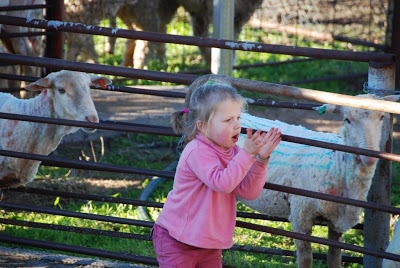 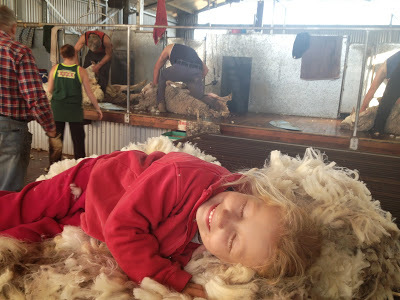 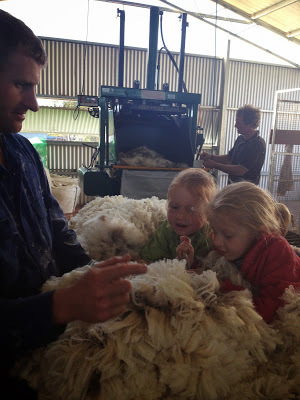 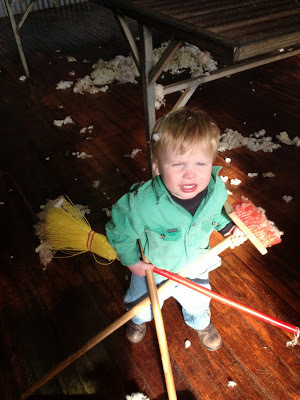 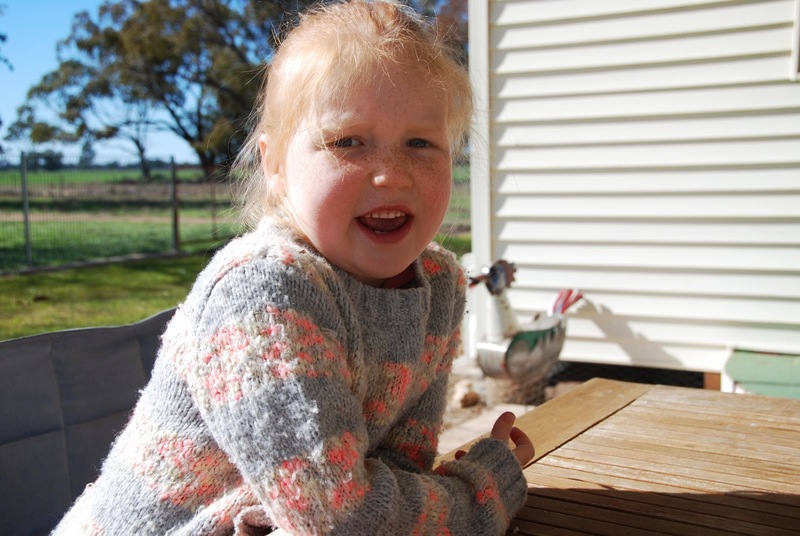 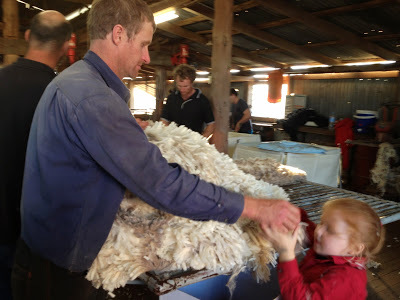 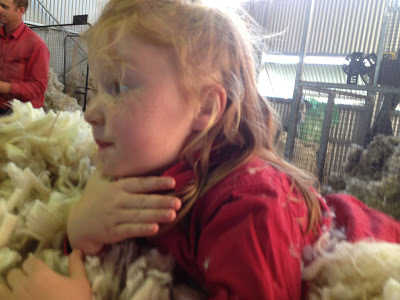 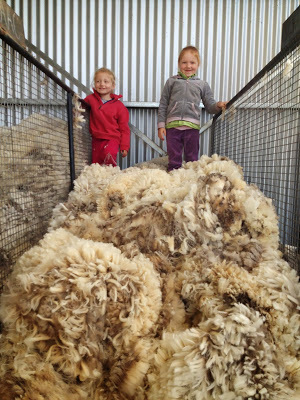 Around here July School Holidays mean only one thing – it’s shearing time. 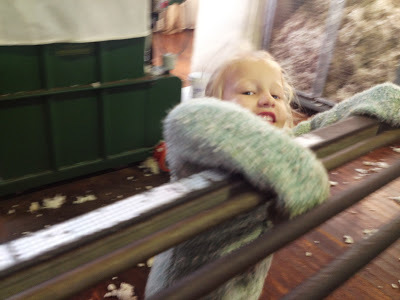 Every year, the first 2 weeks of July (normally coinciding with school holidays) we do our Main shearing, where we get all our ewes, lambs and rams in and shear them. 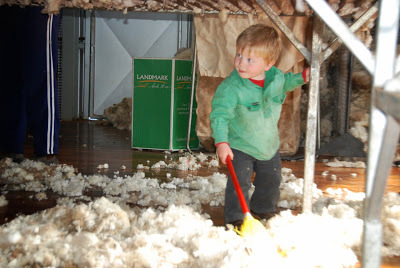 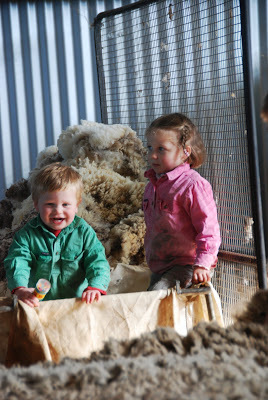 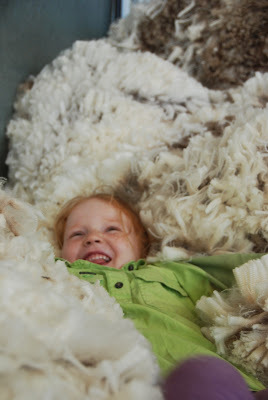 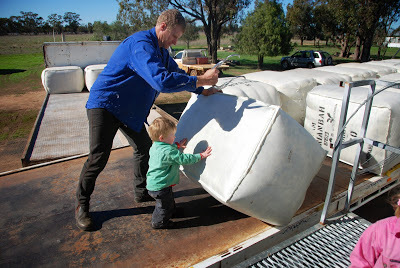 We do it across 2 sheds, with 3 shearers and a team of rouseabouts – mainly family. 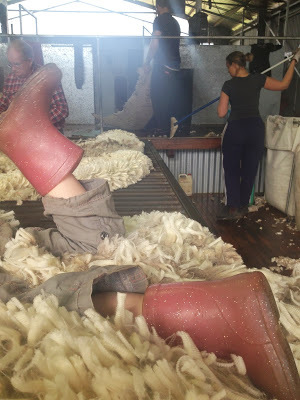 It’s busy and exciting and exhausting. 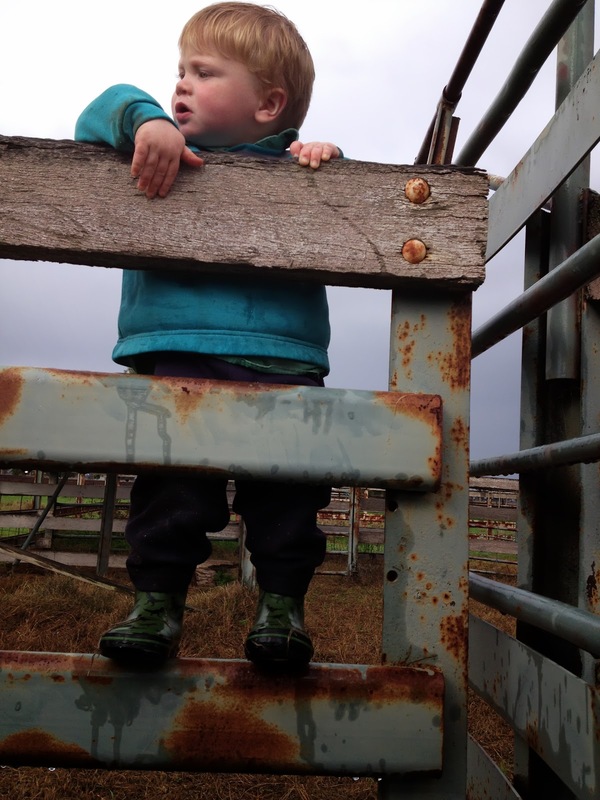 This year as the Muddy Kids are getting older they are wanting to be in the shed more, help more and learn how it all works. 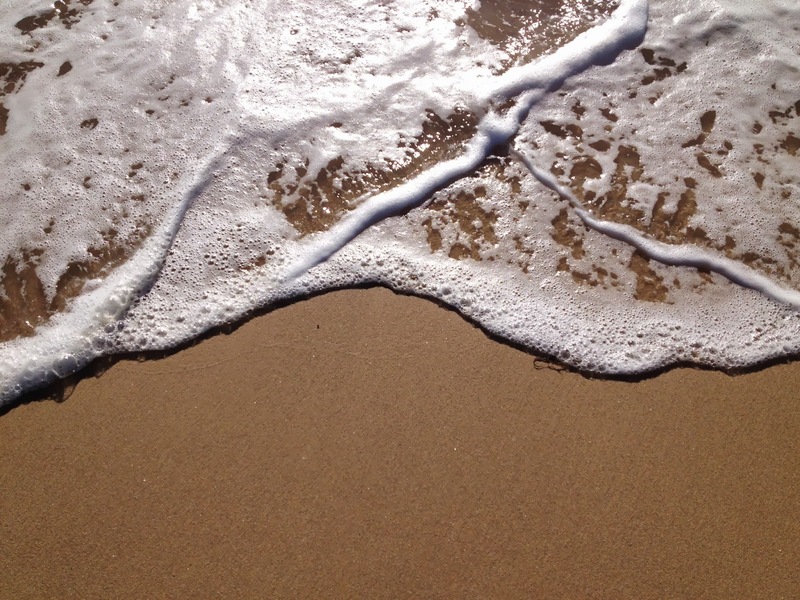 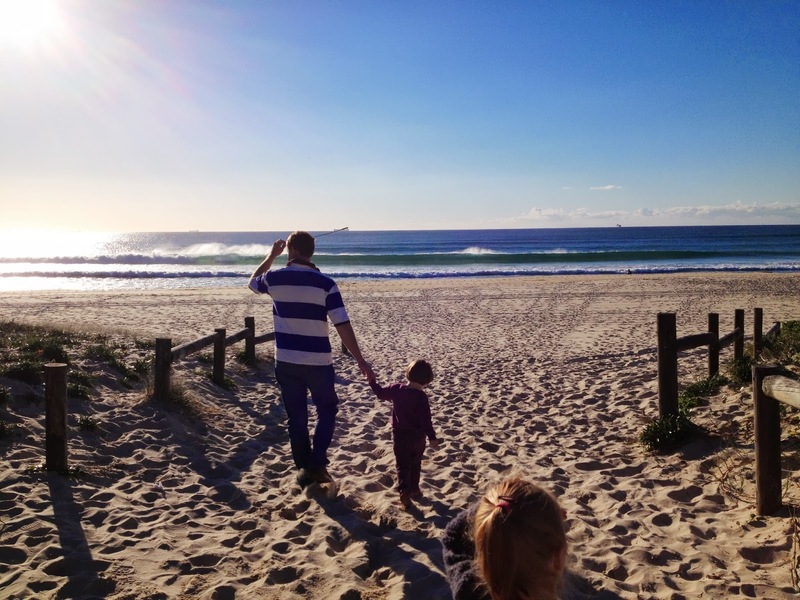 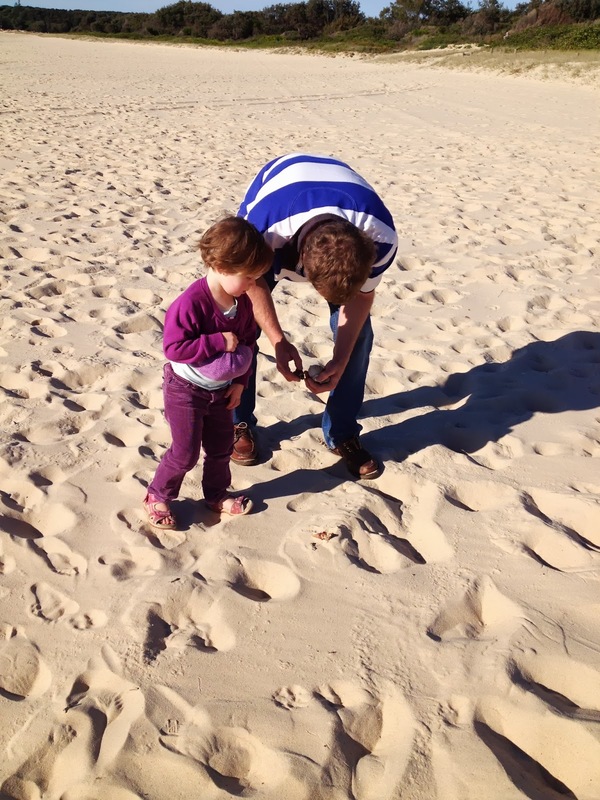 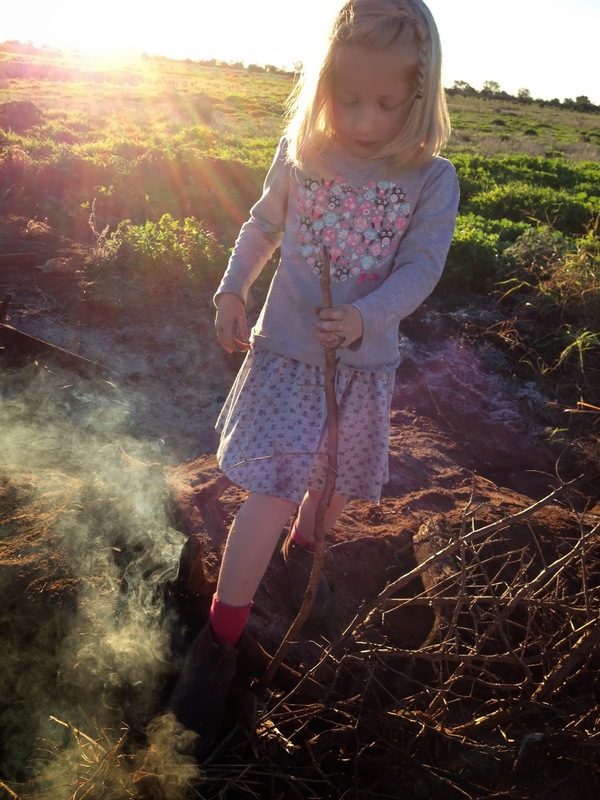 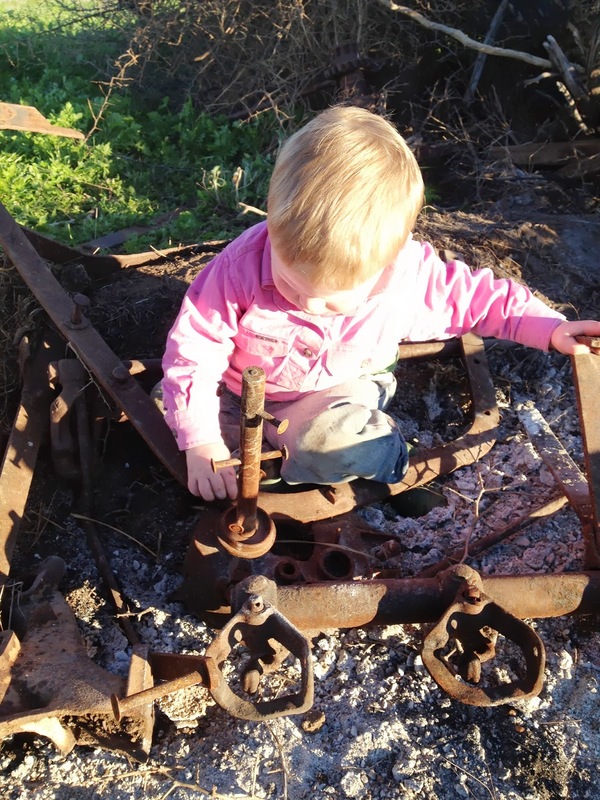 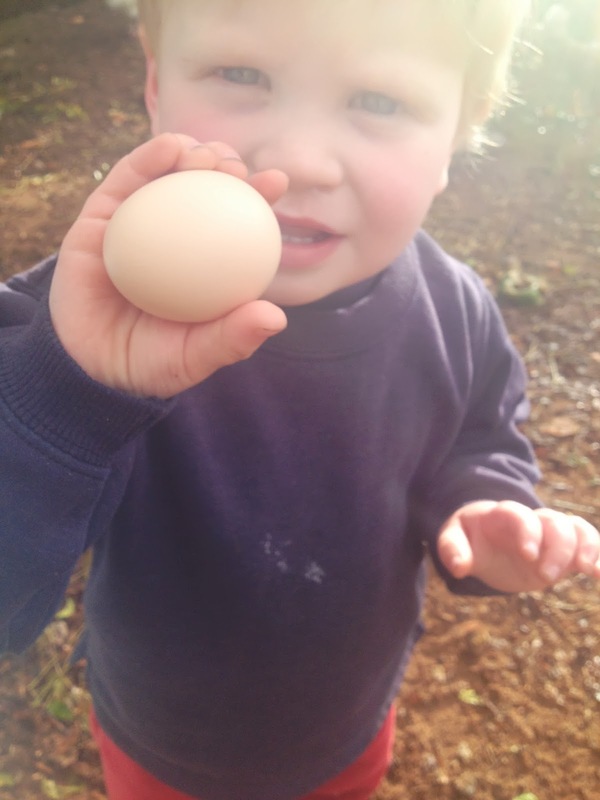 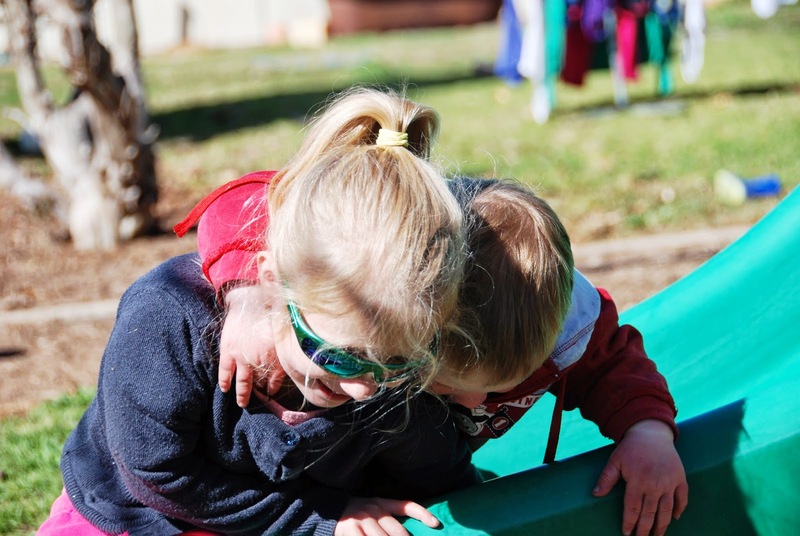 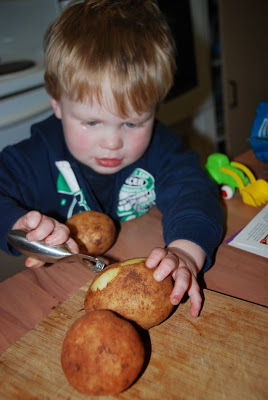 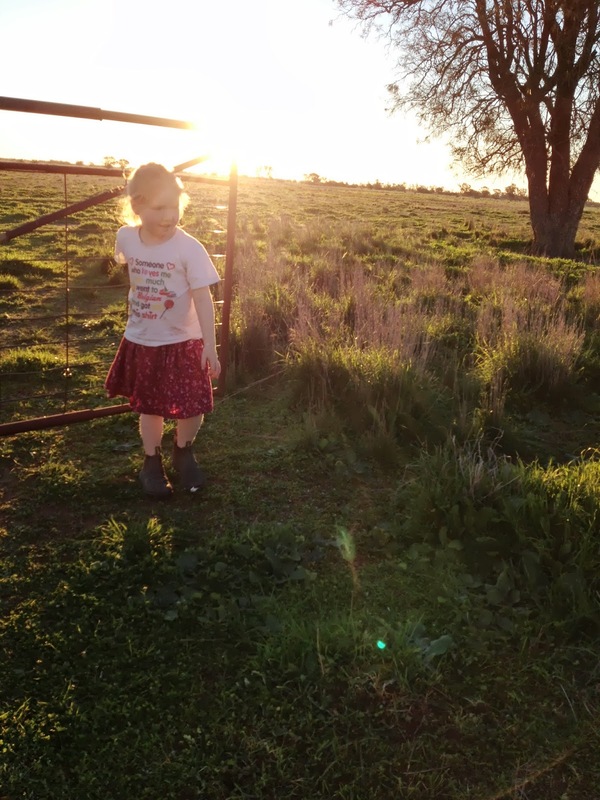 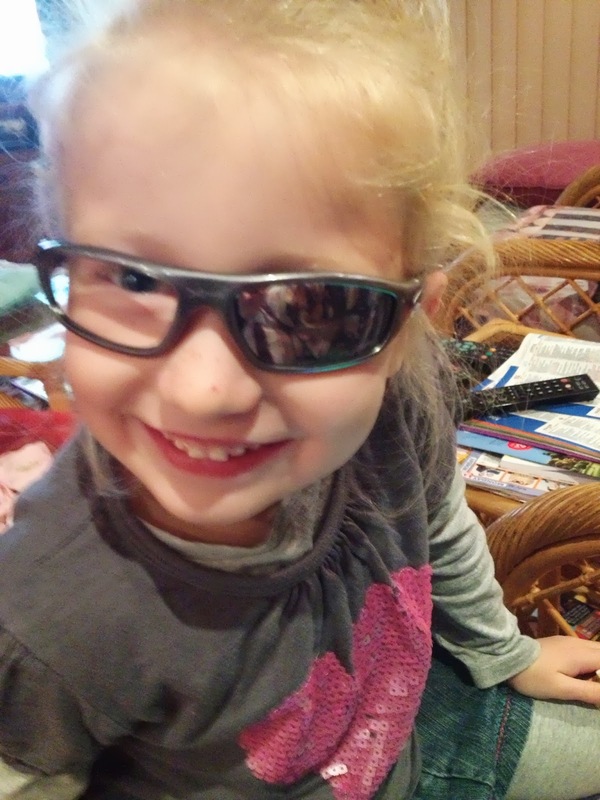 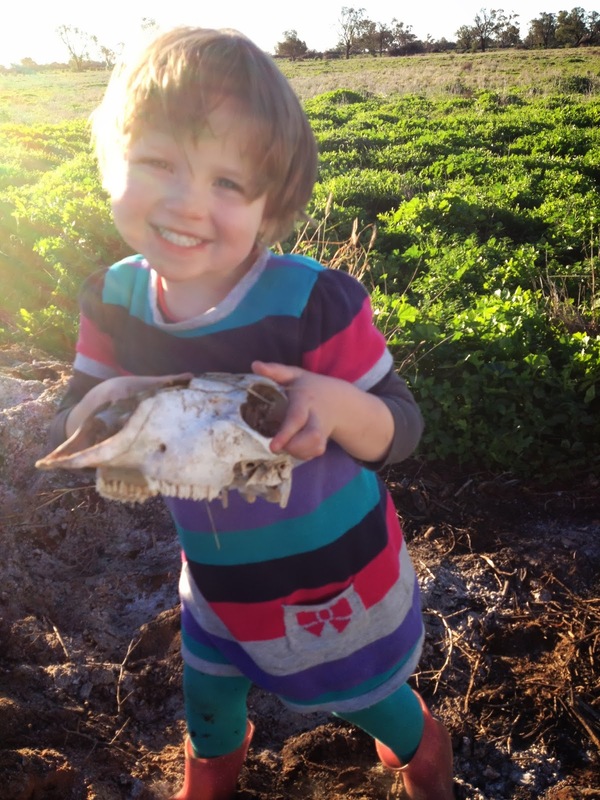 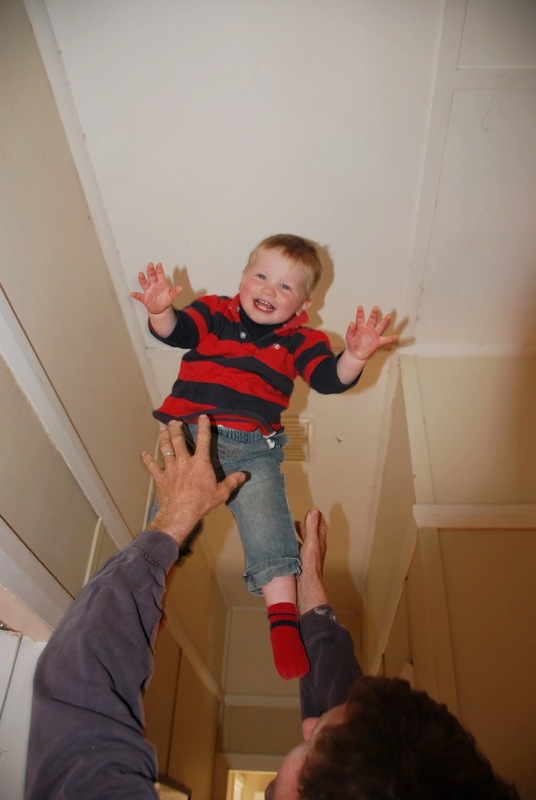 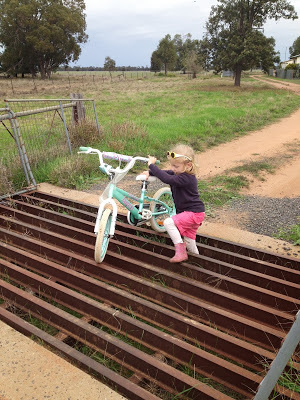 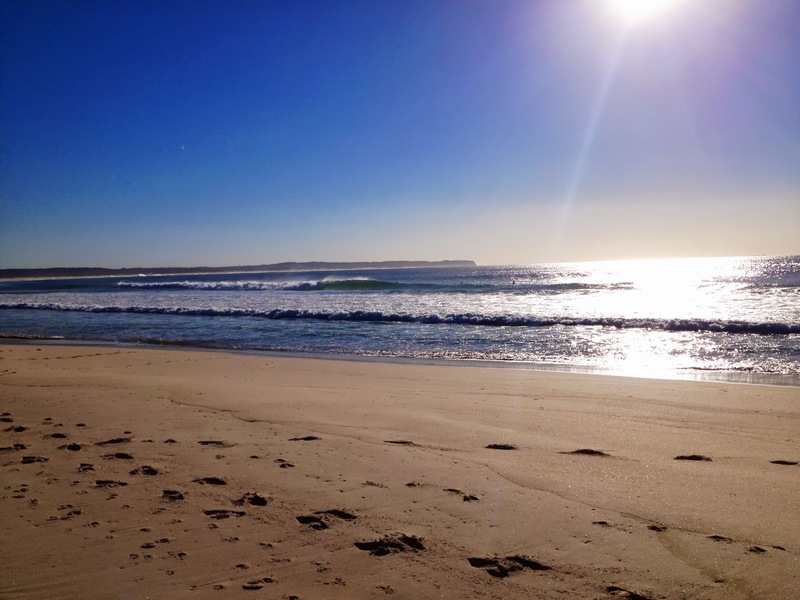 This entry was posted in Family, Farm, Photos on July 10, 2013 by nat. 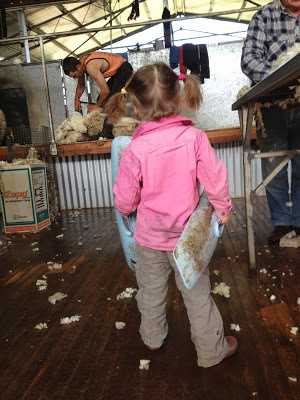 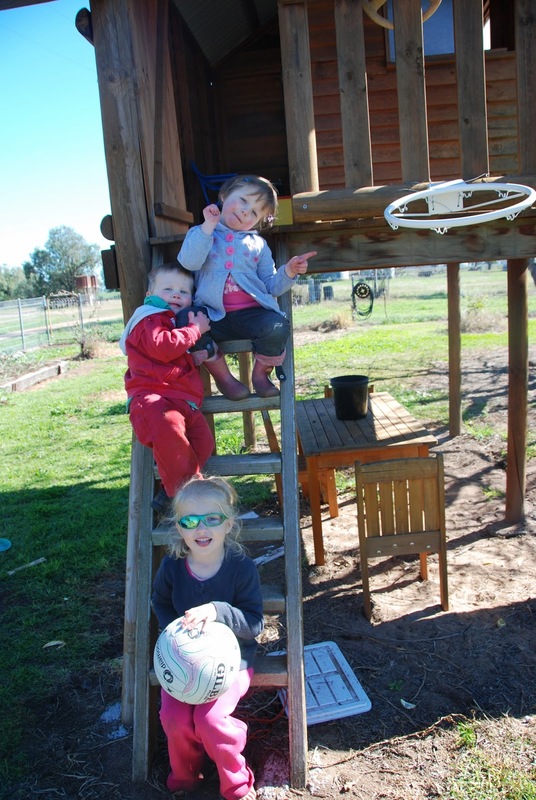 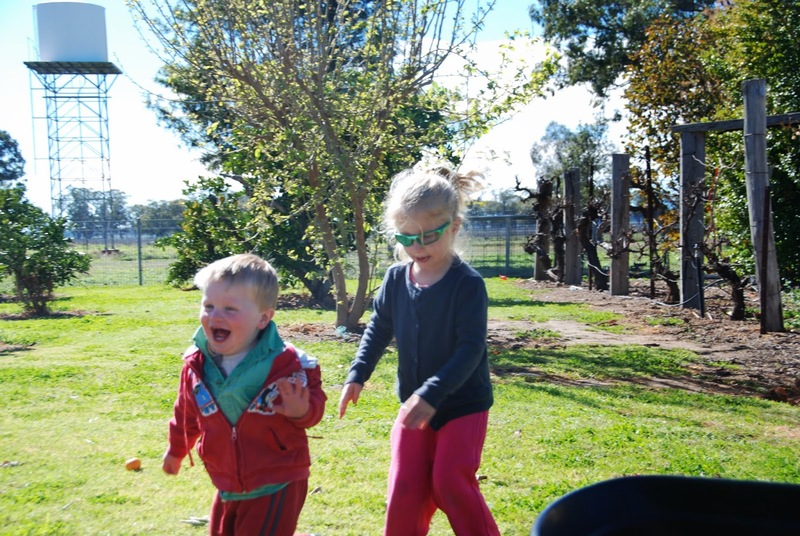 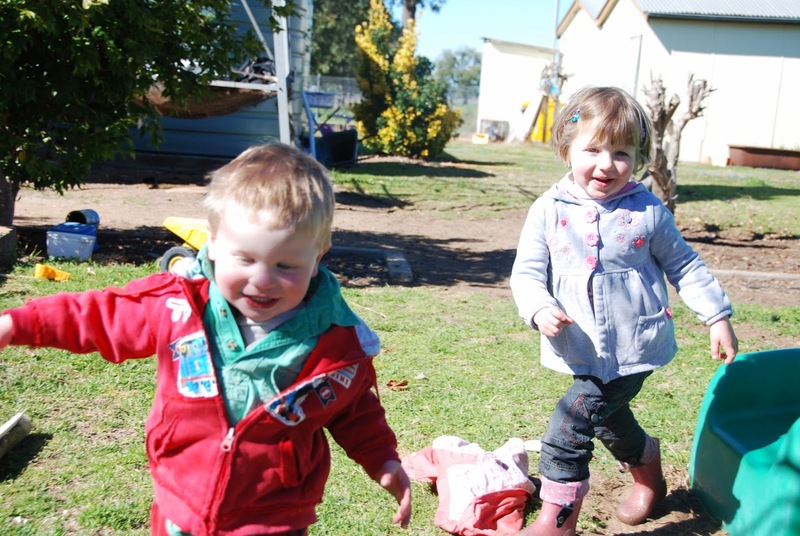 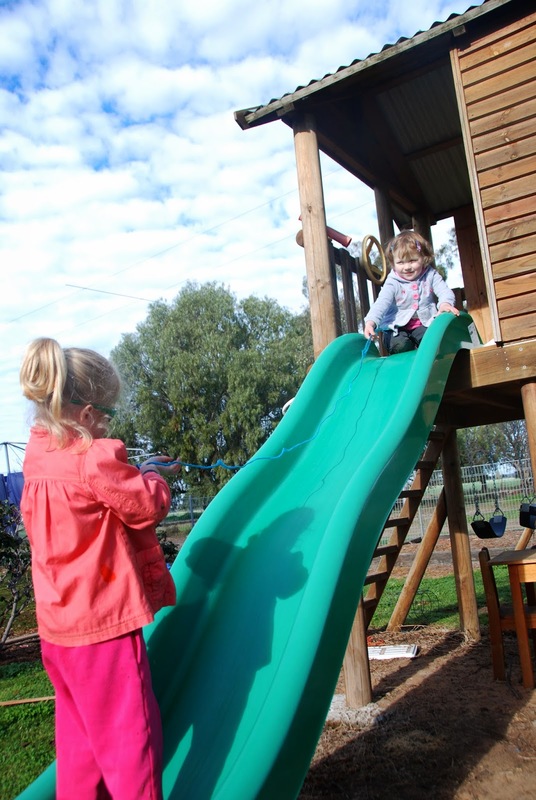 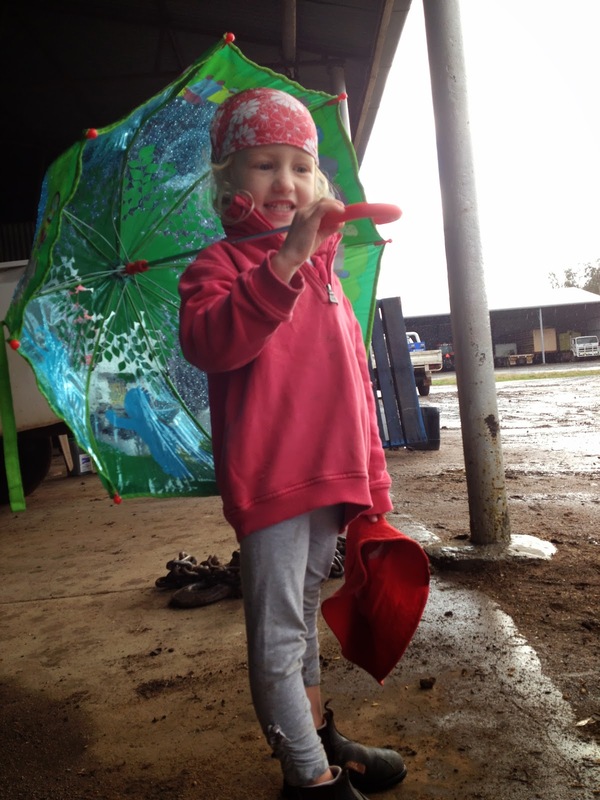 Muddy Children in the Shearing Shed and the Sheep Yards for our Main Shearing. 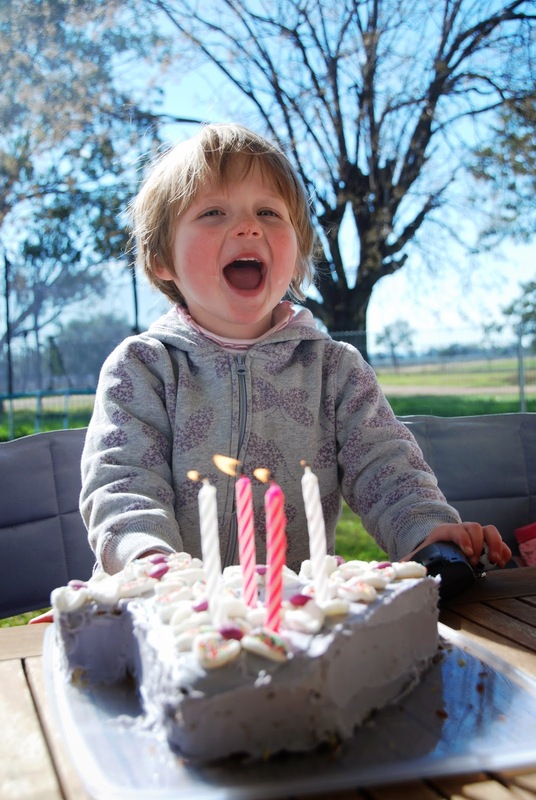 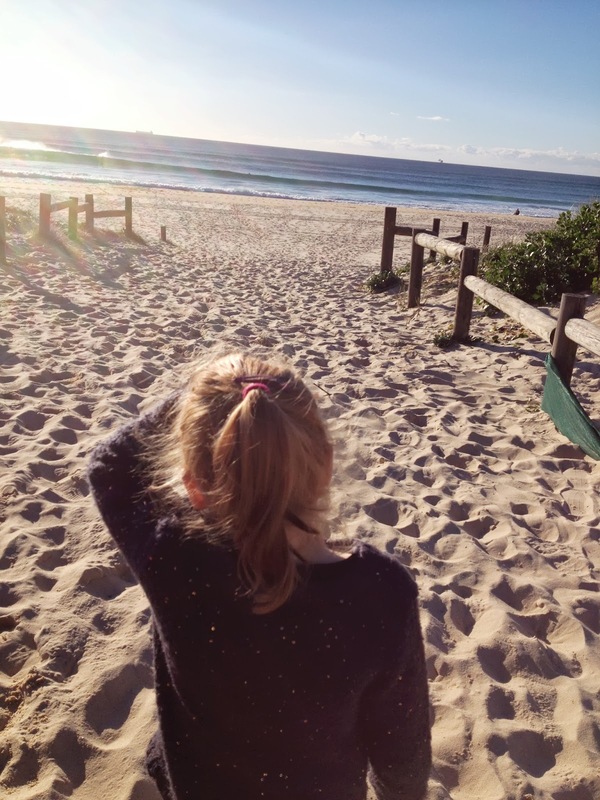 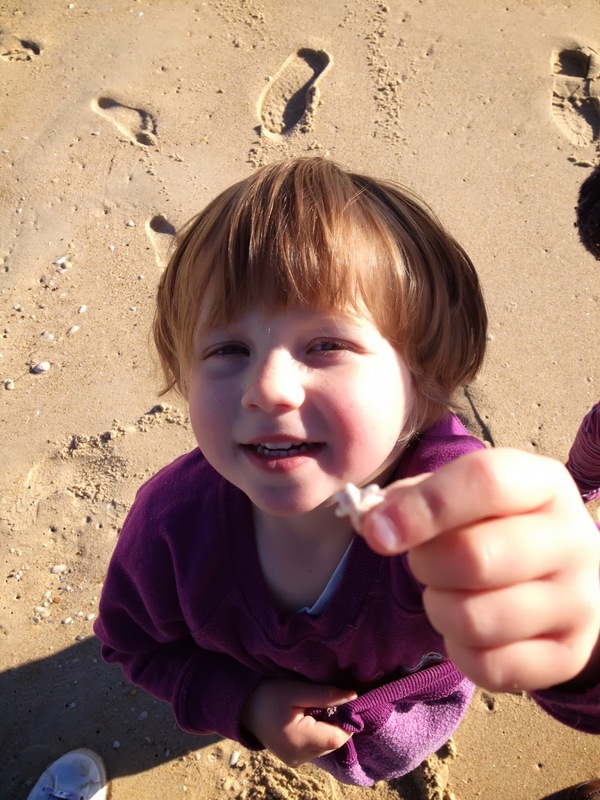 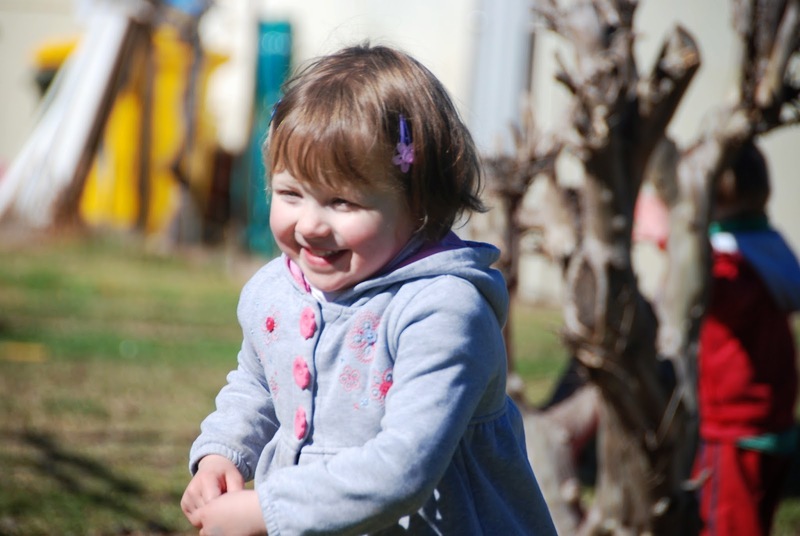 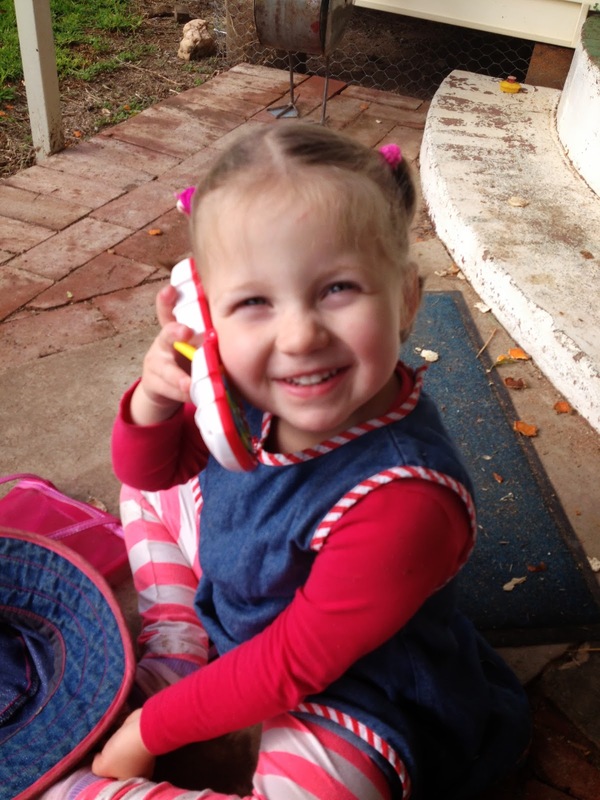 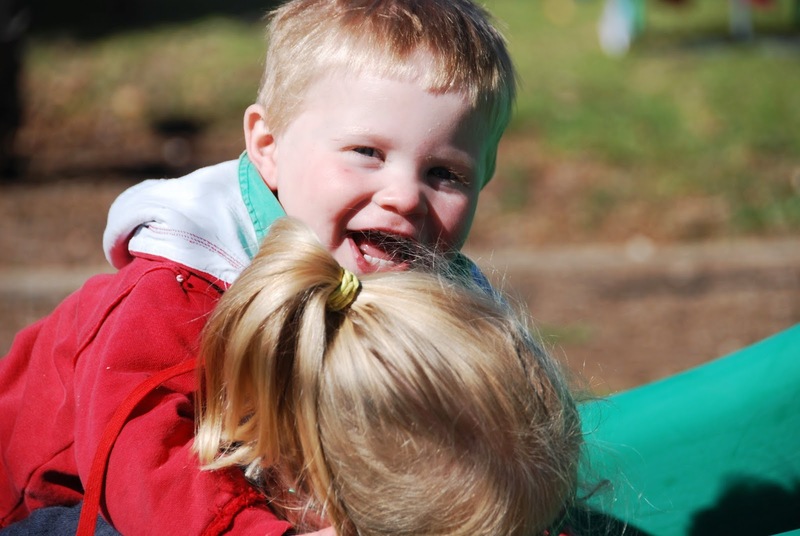 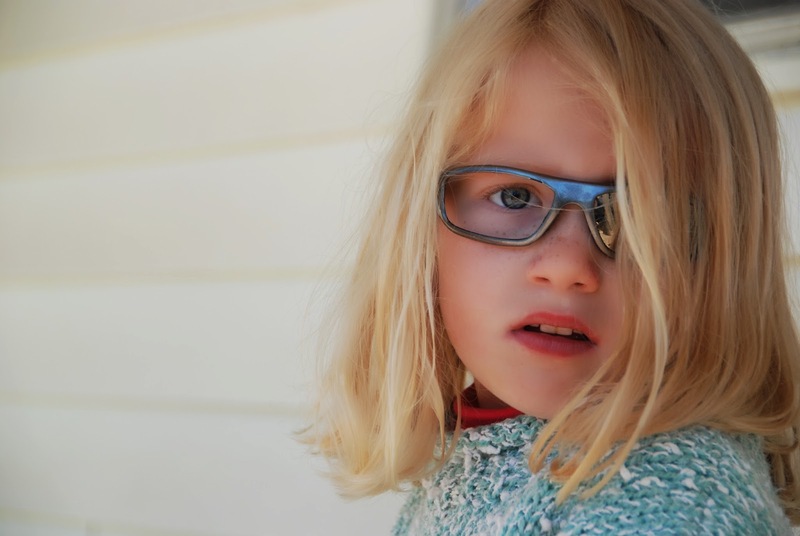 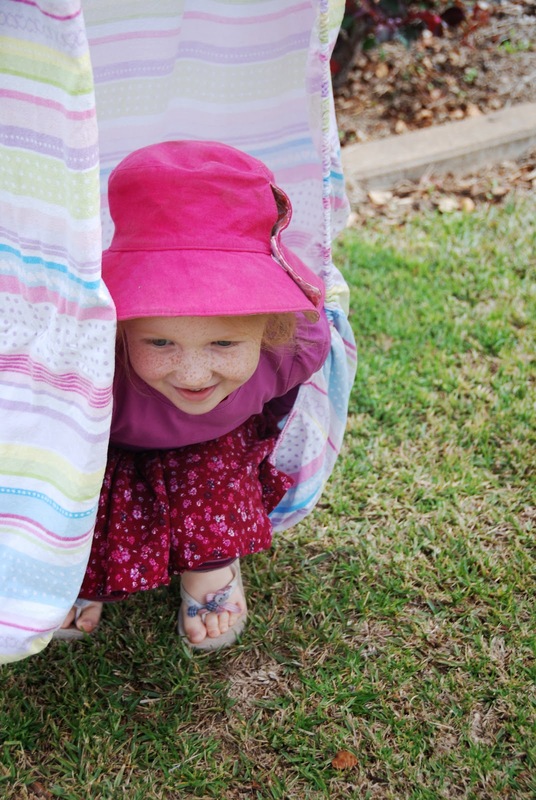 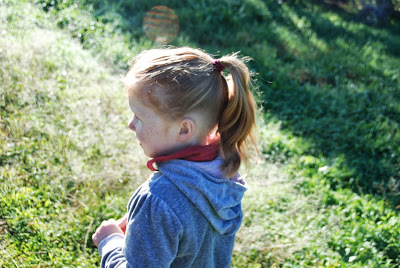 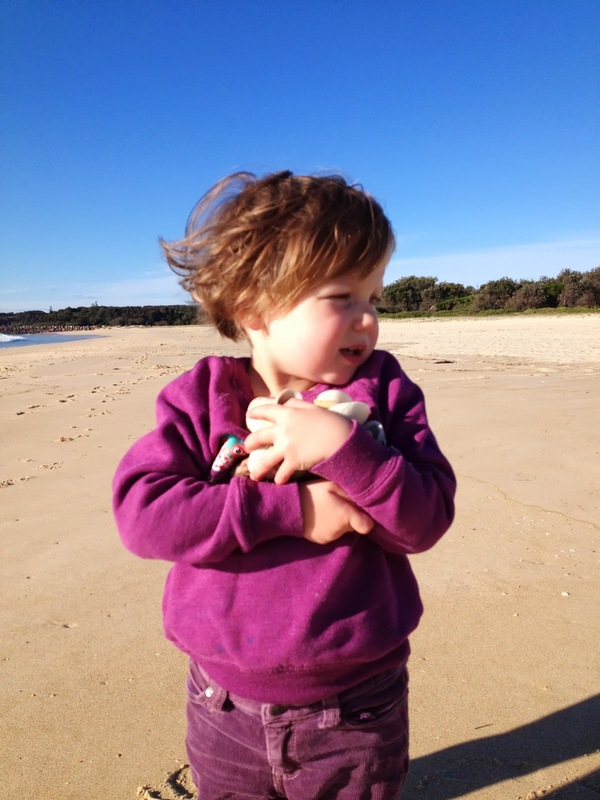 This entry was posted in 52 - A Portrait a Week, Photos on July 10, 2013 by nat. 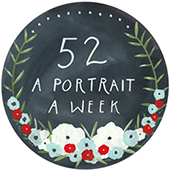 This entry was posted in 52 - A Portrait a Week, Photos on June 30, 2013 by nat.